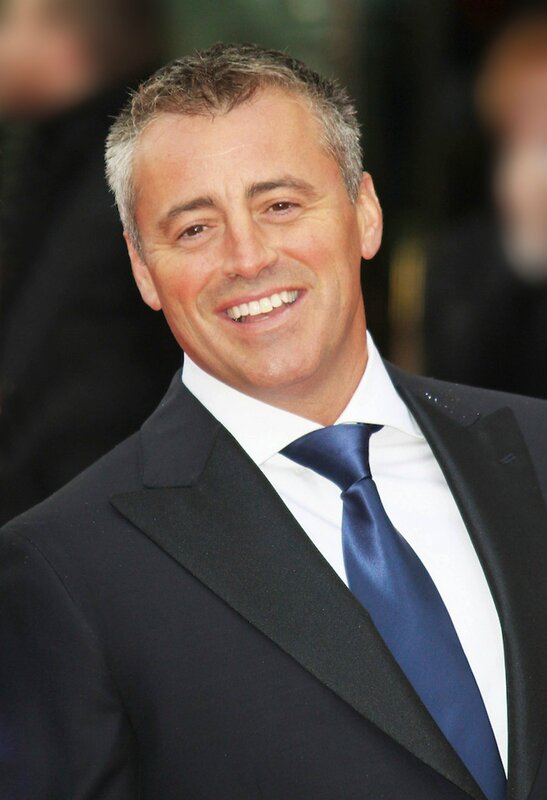 Matt LeBlanc stunned a bride and groom this weekend when he and a stunt driver raced past St. Paul's cathedral in London while taping footage for "Top Gear." The New York Daily News reported the couple -- along with their bridal party -- were standing on the steps of the church Saturday when driver Ken Block and passenger LeBlanc buzzed by in a souped-up, black 1965 Ford Mustang. The newlyweds and their loved ones paused to gape at the pair as they performed driving stunts for the cameras. "Congratulations," LeBlanc said in an Instagram post, alongside a photo of himself waving out the window to the couple.